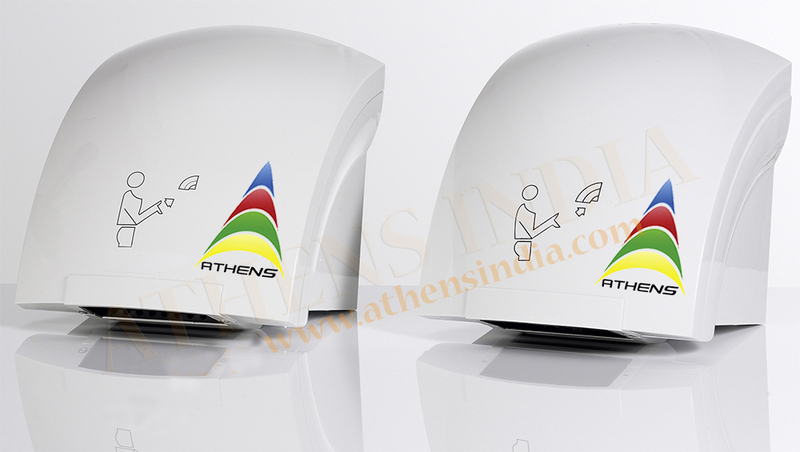 We Athens provide all kinds of Hand Dryers chennai which help us to dry within 10-15 seconds. Our hand dryers are A1 in the field. Stainless steel, consumption of electricity is very low, it is highly sought by many of our customers after they utilized our hand dryers. 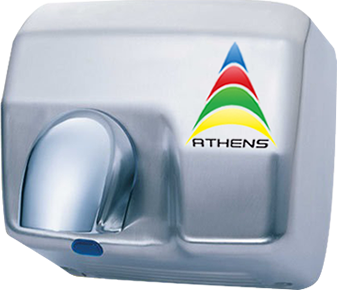 Athens hand dryers chennai are known for its quality and durability and heavy duty working machines. We also have different types of hand dryers.